Newcastle decided to run in the National League instead of the Lothian League. Of a higher standard, unfortunately it was to run with just five teams when Goyt Valley (Manchester) withdrew just before the season started. 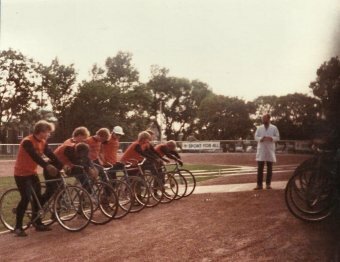 The Edinburgh team consisted of the best of the Lothian League, and along with Newcastle were the favourites. 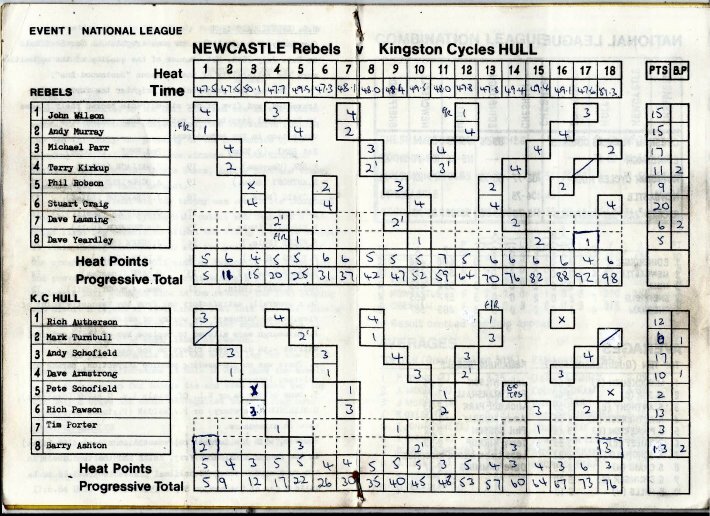 Newcastle continued in the National League, however this year saw only 5 teams come to the tapes. 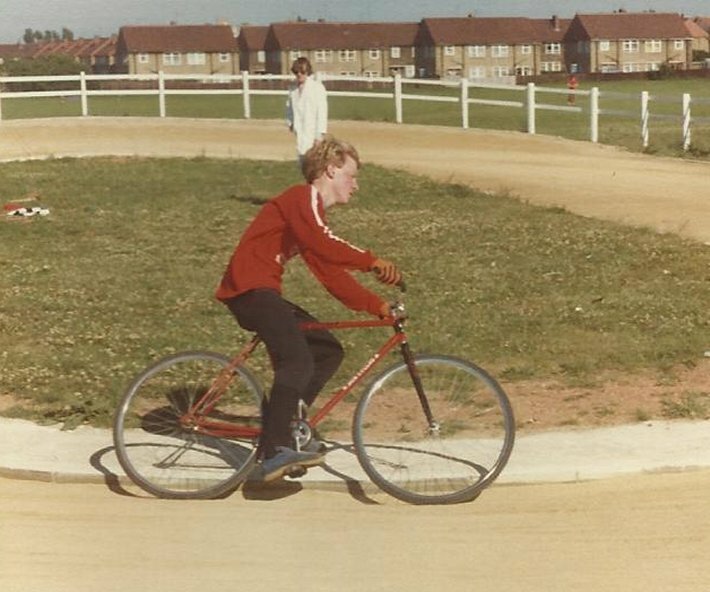 The season began at Fawdon but on 19 August the team returned to Eastfield Avenue to a new purpose built track. Measured at 80.5 metres ( 88 yards ), it was one of the longest in the country. 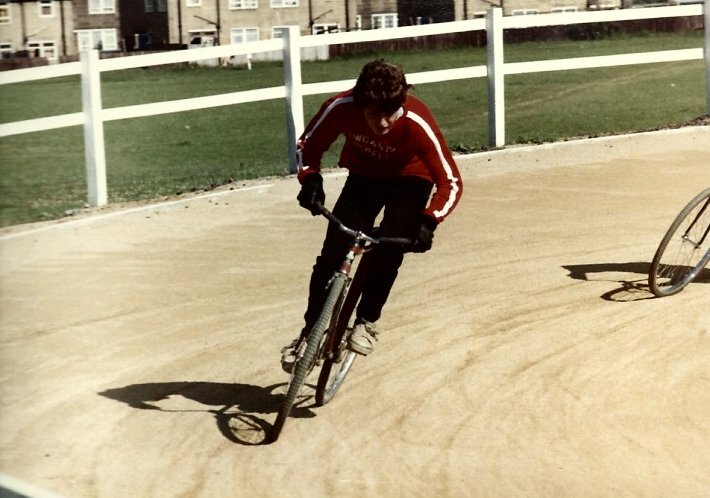 This was a deliberate move, as once the home riders became accustomed to it, it was a definite advantage, as away riders often struggled. The opening ceremony was conducted by the Lord Mayor. 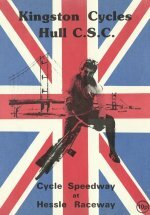 Hull, were the visitors in the following league meeting. Photographs from the event and the programmes are shown below. 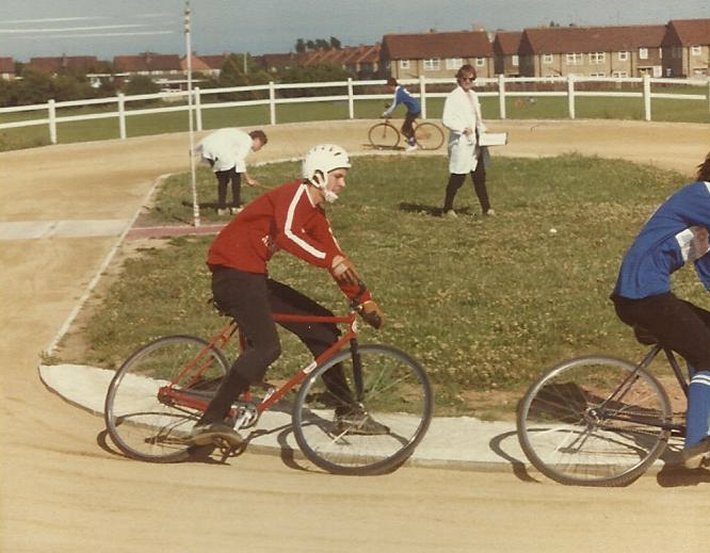 John Wilson and Stuart Craig raced in the KC Trophy Individual Meeting in Manchester. They both finished down the field with 12 points each. Newcastle faced a team in the top division in the second round of the Cup. 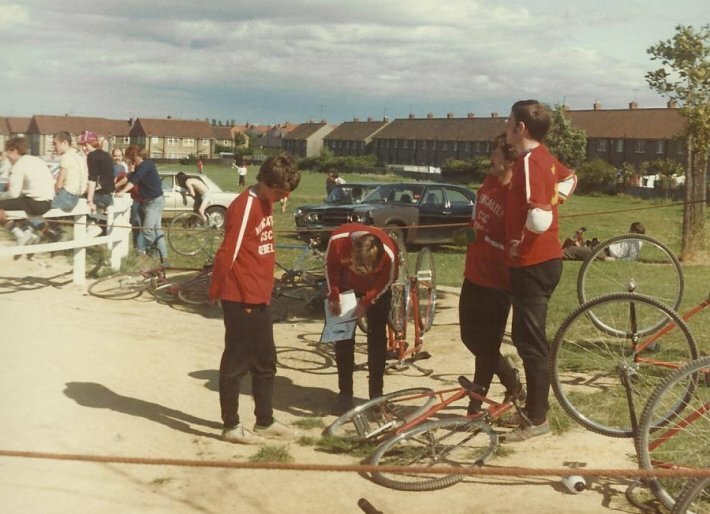 Heckmondwyke ( West Yorkshire) from the British League gave an exhibition of superior gating to end the brave challenge of the Newcastle side. 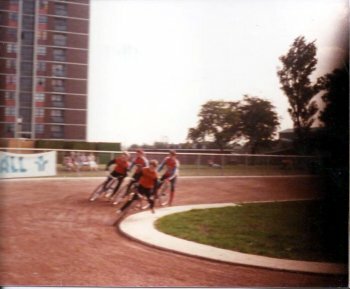 20 July 1984 The semi- finals of the National League Individual Championship were held at Sheffield. 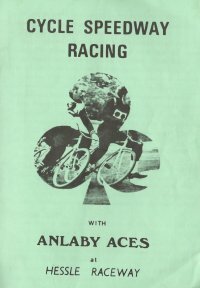 Stuart Craig, Andy Murray, Phil Marshall and Brian Mills all qualified from the first semi, while Mick Parr came through the second. 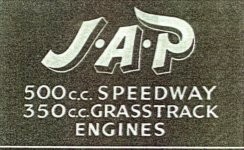 28 July 1984 The National League averages were printed. 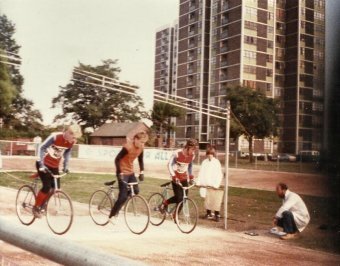 They showed that Stuart Craig was at no 9, Brian Mills at no.13 and John Wilson at 15. 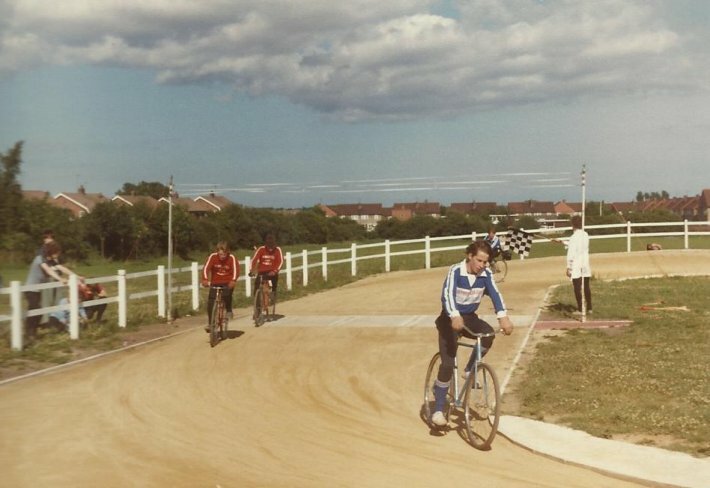 In the Combination League, Terry Kirkup was at 6, although he had ridden only 6 races, Keith Oldham was at no.9, Dave Lamming at no.12 and Dave Yeadley at 13. 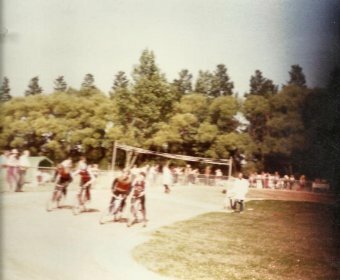 This meeting consisted of two 3 team semi-finals and a final. Newcastle were in the strongest semi by far and failed to qualify. Edinburgh came to Eastfield as newly crowned champions, Newcastle hoped to be the first team to win against them, but without top man Stuart Craig (on holiday), they put up a decent fight, but it was not enough. 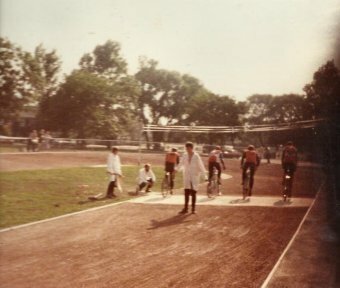 On the same day and track, the final for Combination riders was also held. 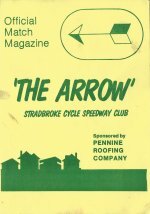 This proved to be a win for Newcastle's Terry Kirkup who won a close and tense meeting with 18 points, one ahead of Pete Young from Edinburgh. Third place after a run-off was Jason Burke (Sheffield) from Martin Turnbull from Hull. 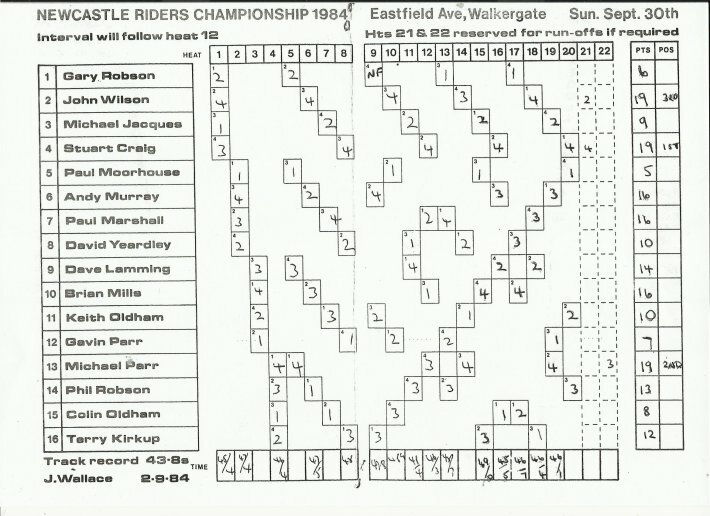 Other Newcastle riders did well with Dave Lamming (13), Keith Oldham (12), Dave Yeardley (11) and Colin Oldham with 9. 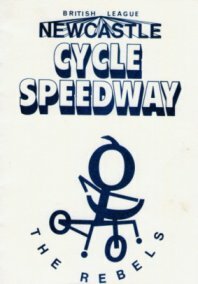 The final major meeting of the season was the Newcastle Riders Championship/Tom Owen Trophy held at Eastfield on 30 September. This proved to be as close as it could be, with three riders finishing with 19 points. 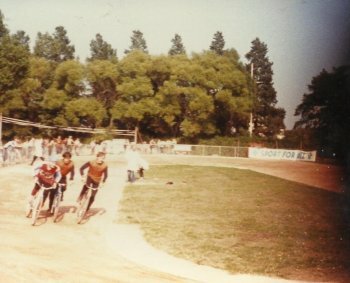 With the advantage of the inside gate, Stuart Craig led from start to finish. This was a deserved victory for Stuart, who had finished top of the senior averages for the fourth year running. 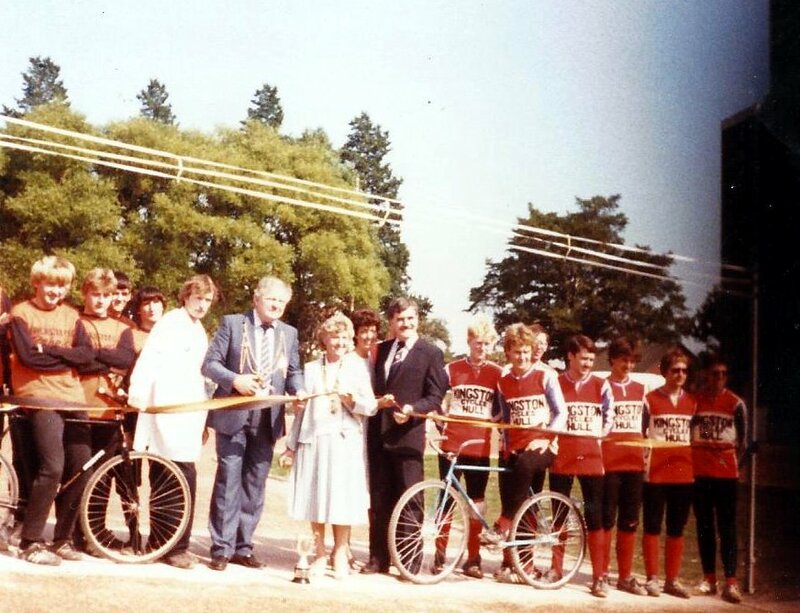 Keith Dyer says: As the Lord Mayor couldn't make it this time, trophies were presented by yours truly. 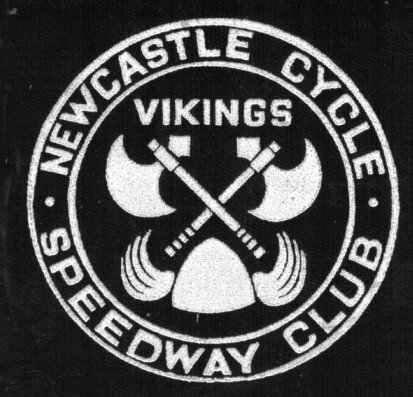 The final top 20 averages show Newcastle riders held their own in very strong company. 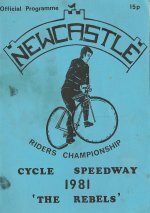 Newcastle did not have the opportunity other teams had of racing in local leagues, such as the Lothian League, Yorkshire League or Manchester League, so to finish second in the National League was a huge achievement. Also very pleasing was the fact Newcastle had 5 riders in both the top 20 averages for Senior and Combination teams. 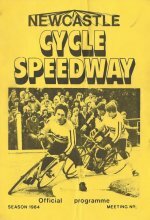 To close this year's review, I have printed Terry Kirkup's review of the season, which was originally printed in North Eastern Pennine and Scottish Express (NEPS) magazine, edited by cycle speedway enthusiast and very inky Eric Abbott, who is sadly no longer with us. I have made extensive use of his magazine in the compilation of this history.